“I Love Lucy” well “I Love Lisa”. 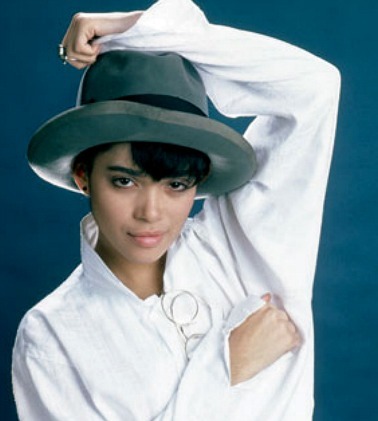 One of my favorite influential style idols of the 80’s is the beautiful actress Lisa Bonet aka Denise Huxtable best known for her work from The Cosby Show and A Different World (both shows I watched on a religious basis). She really just wore whatever the hell she wanted and made no apologies for it. When you adopt that type of attitude this is when the real freedom of expressing yourself truly begins. Whether you love her style or not you have to admire the confidence! Who else hearts Lisa? I heart Lisa too!!! I knew you reminded me of someone, I just could not put my finger on it until now! The pic with the top hat and the glasses she looks like Slash’s sister, they even have the same style in that pic. It doesn’t hurt that she is gorgeous. She has been my style idol since childhood, making me want to wear funky vintage vests and long microbraids to school in the 5th grade. Anything that felt like “Denise” to me. I think she has spawned many a stylishly oddball black girls. I see the evidence all over. I wish that she’d write a book. About anything, really. She is classic. Oh Lisa, *sigh*, I always felt she was way ahead of her time. 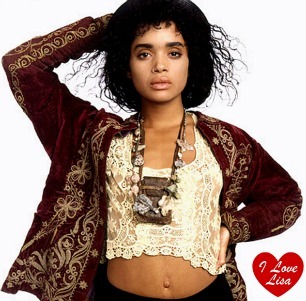 Lisa was someone we all grew up with and she was the most off beat of the Cosby’s but she was my fave. Its strange how someone you watch your whole life maintains their position as being influential more and more as you age. During the days of Coca Cola shirts and Guess jeans she was a source of fashion forwardness to a quirky black girl like me. 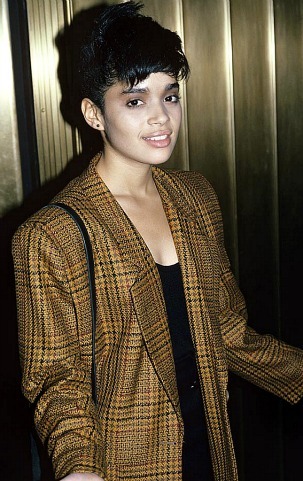 I loved her style from the 80s too. I’m so glad that you posted this.. 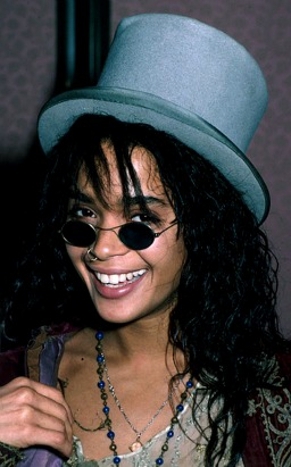 I love Lisa Bonet’s style I grew up watching the “Cosby Show” and Lisa Bonet’s funky, urban, bohemiam look.